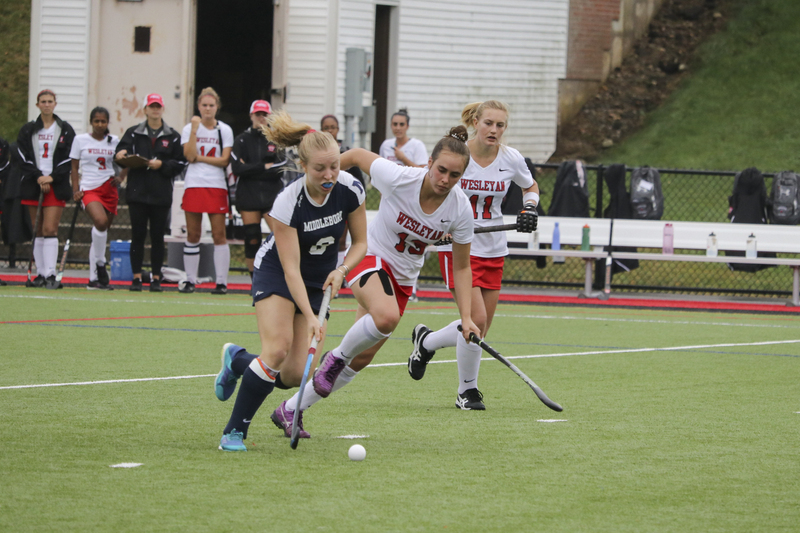 After nearly a month and seven games, Wesleyan field hockey ended their losing streak with a win against Wheaton College on Tuesday, Oct. 10. 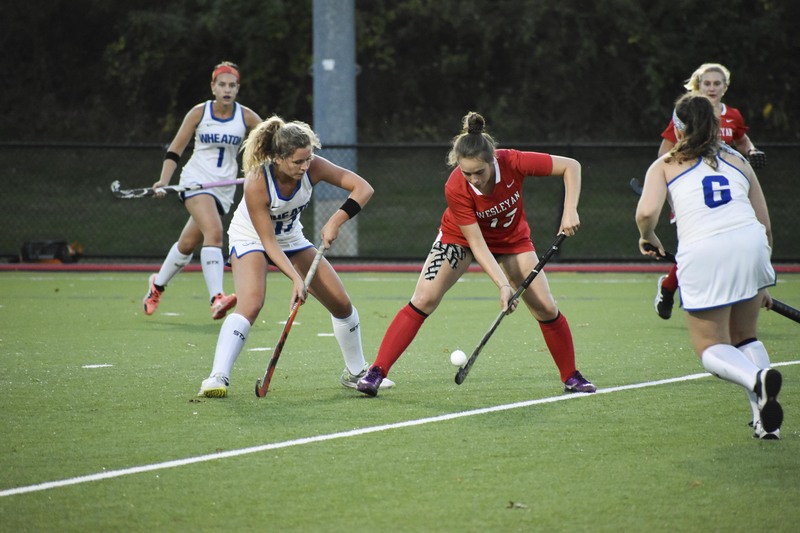 Before facing off against the Wheaton Thunder, the Cardinals took a trip all the way up to Clinton, N.Y. to take on Hamilton, ranked fifth in the NESCAC and ninth nationally. Wes fell behind quickly as the game began; the Continentals took control of the field and scored two goals in less than 15 minutes. 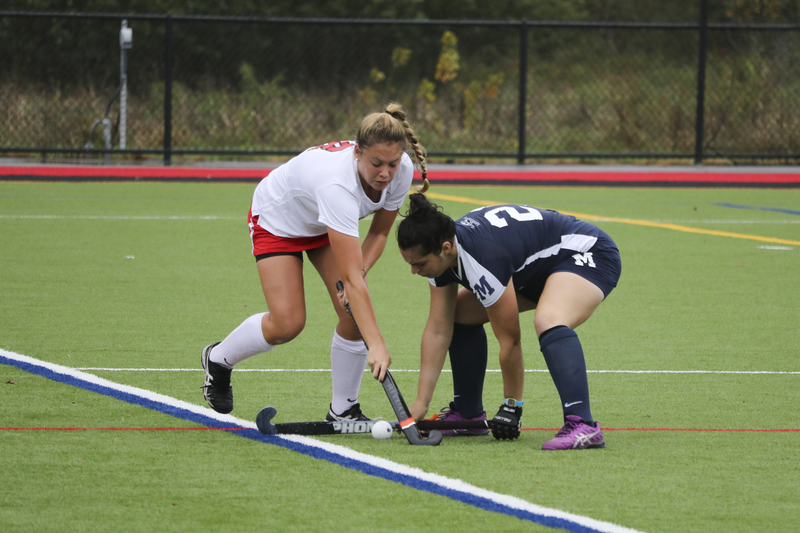 One of the goals came from Hamilton’s Michaela Giuttari, the top scorer in the ’CAC this season with 15 goals thus far. Yet the Cards didn’t let Hamilton’s early attack get in their heads. Instead, the ball went back and forth for the rest of the half, with strong efforts from the Cardinal defense. Senior Lily Ardente proved to be a particularly formidable force, making a powerful steal less than ten minutes into the game and preventing a potential breakaway later in the half. As the second half began, Hamilton played dirty and received a pair of infractions that gave Wes a two-player advantage. Despite the advantage, the Cardinals still struggled to make their way onto the scoreboard. 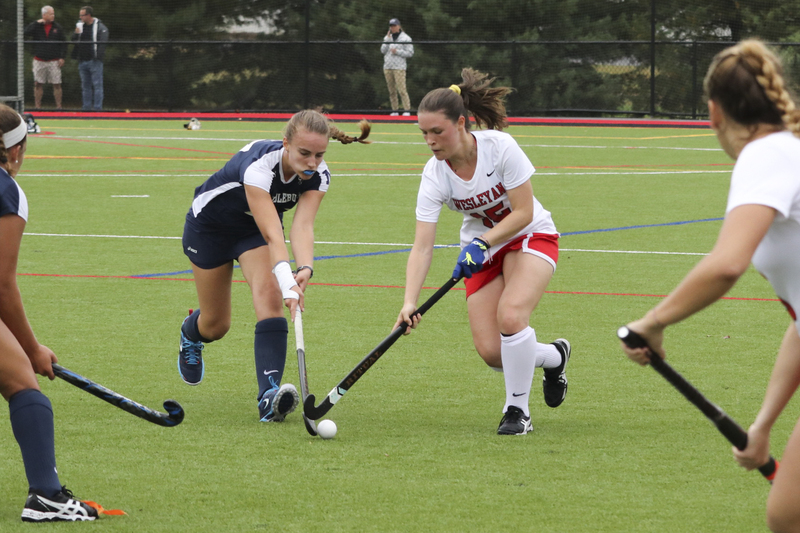 Hamilton goalkeeper Julia Booth blocked shots from Cici Frattasio ’18 and first years Amy Schaap and Nikki Gerjarusak, who had three goals in her pocket from earlier in the season. As the clock wore down, so did the Cards. Hamilton struck back with two more goals in the 55th and 70th minutes. Despite letting four goals in, Wes goalkeeper Delaney Wood ’20 made ten saves over the course of the game. Wood remains unchallenged in the league for most goalie saves with a total of 98. After traveling back home to the nest from Hamilton, the Red and Black had a busy weekend the following week. On Saturday, Oct. 7, field hockey, men’s and women’s soccer, and football all welcomed Colby to the Wesleyan campus. 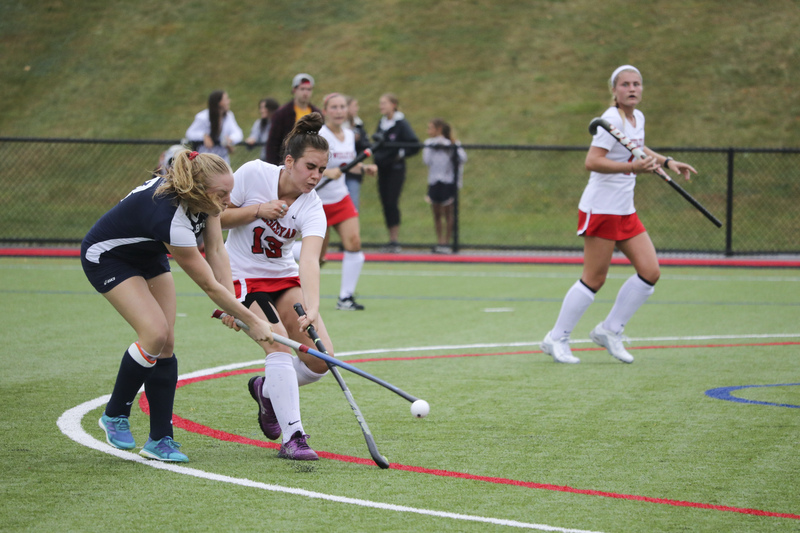 However, field hockey was not as fortunate as the other Wes teams, who all defeated or tied with the Mules. 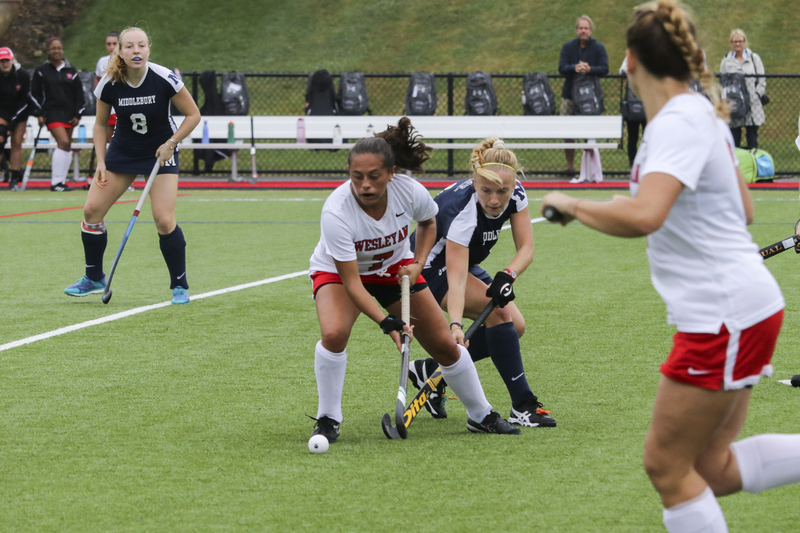 Although the final score was 2-1 in favor of Colby, Wes put forth a strong effort to square off against a team ranked seventh in the NESCAC. After a swift goal from the Mules in the 6th and 25th minutes, Wesleyan responded with a score from Maddie Shea ’20, assisted by senior and captain Tess Iannarone. This was Shea’s first goal and Iannarone’s first assist of the season. The second half brought a stalemate; both teams attempted, yet failed, to drive the ball back into their respective nets. 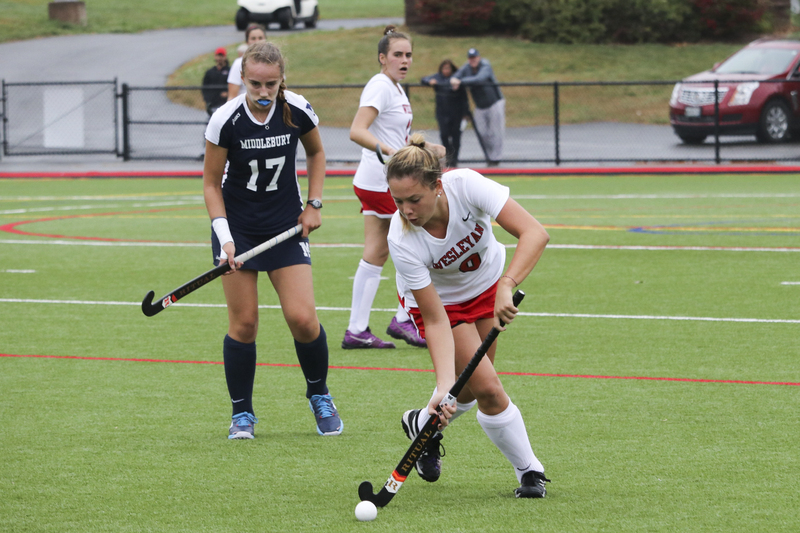 As the scoreboard flashed 2-1, Wesleyan’s loss also brought some personal success: Wood made a career-high 14 saves. Middlebury came to Middletown a day later, posing a strong threat; they are at the top of the NESCAC and are ranked sixth nationally. The Panthers took the early lead, shutting Wesleyan out 2-0 by the end of the first half. 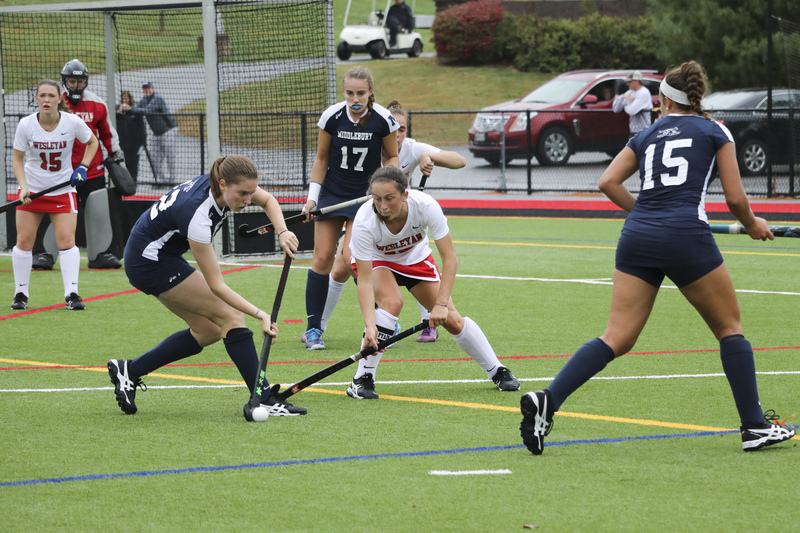 The second half seemed to follow the same pattern as Middlebury increased their lead to 3-0 less than five minutes in. 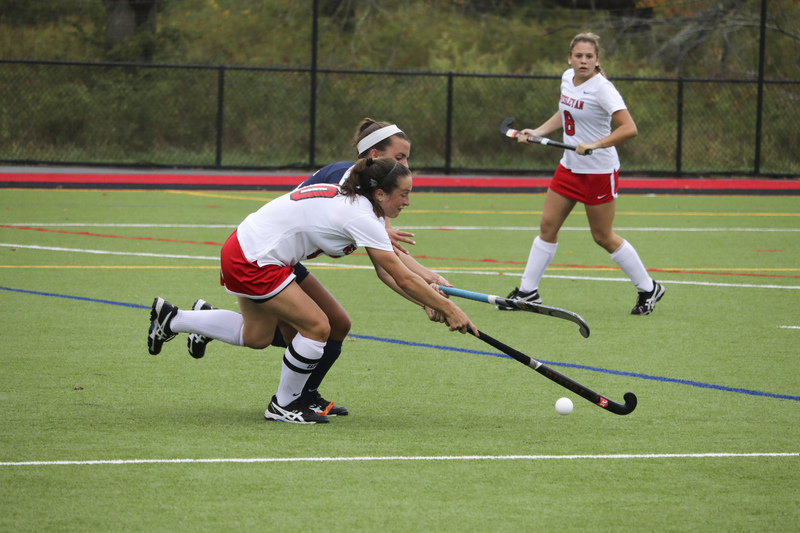 Yet the Red and Black picked up speed, shooting on goal often but never quite able to get past the Panther’s defense. 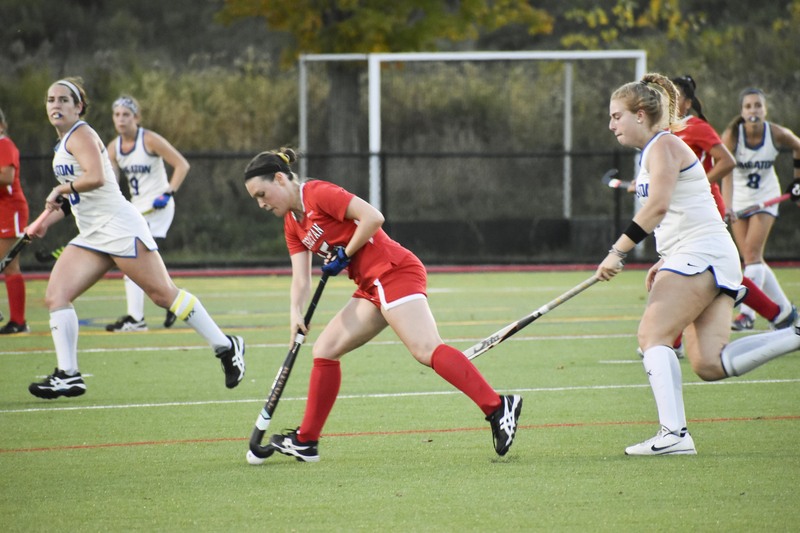 Shea showed promise from the day before and led the Cardinals with three shots on goal. After the 3-0 loss, the Dirty Birds remained home for a game against Wheaton College on Tuesday, Oct. 10. While Wes dominated the field during the first half, it wasn’t until the second half that they really got the ball rolling. At the 44th minute, Frattasio passed to Iannarone to mark the first goal of the game and Iannarone’s first of the season. Only 17 seconds later, Frattasio got her own glory as she sunk a ball into the net after a pass from Shea. 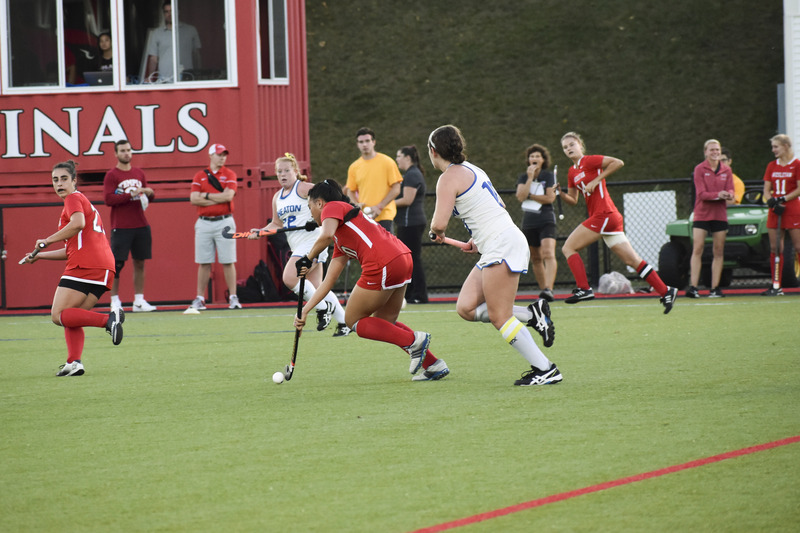 But the Cardinals weren’t finished; in the 51st minute, less than 10 minutes from the time of their first goal, Frattasio assisted a goal by sophomore Erica Horowitz. Perhaps it was their three-goal advantage that got to their heads, as the Cardinals were unable to shut out the Lyons. In the 62nd minute, Wheaton made it past Wood to score their first and only goal of the game. But when the whistle finally blew, the Dirty Birds had ended their losing streak with a true team effort. The Cardinals will return to conference play this Saturday, Oct. 14, when they square up against Williams. 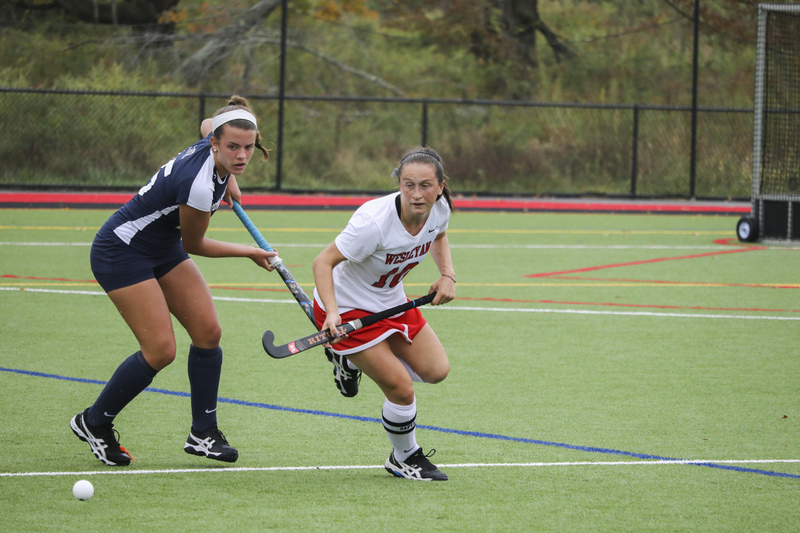 Assistant coach Blair Ingraham ’14 is hopeful for the team’s success as they look toward the final weeks of the season.